Hi! I just thought of another question. 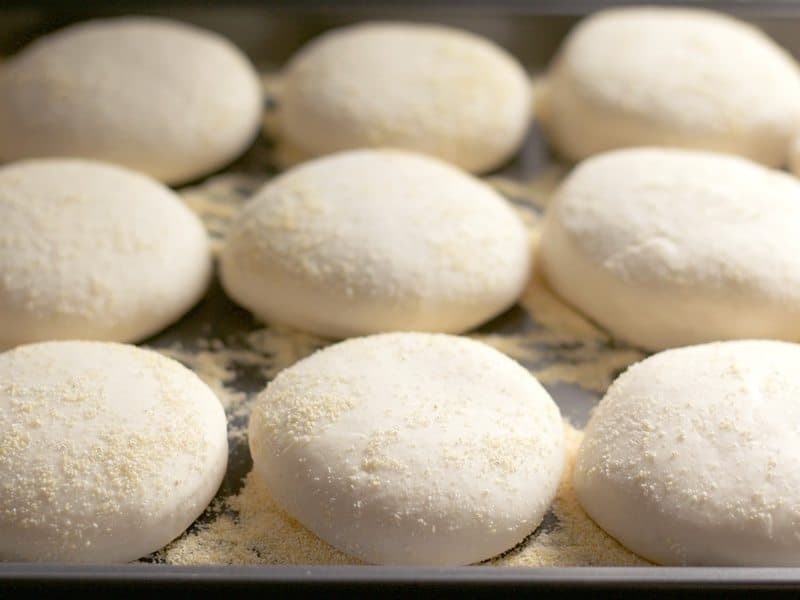 If you use instant yeast, would you change the rise time? 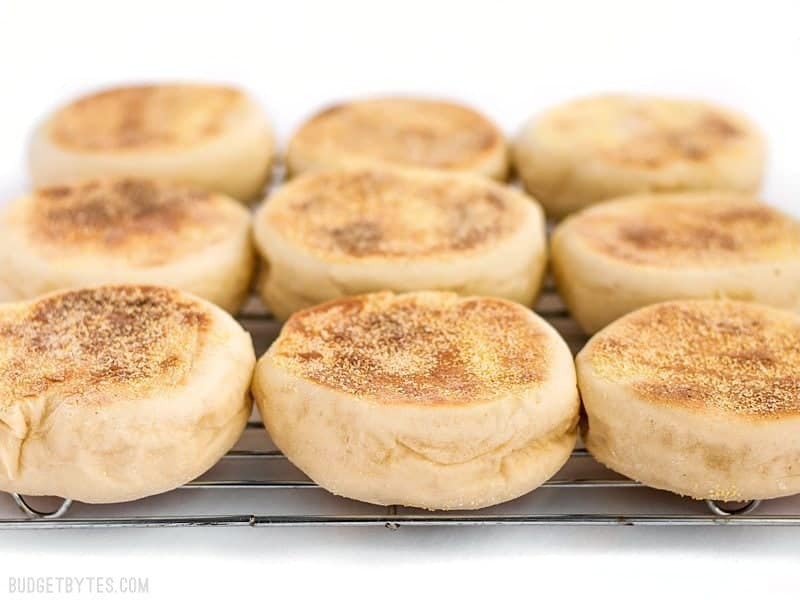 Can you use English muffin rings for these? 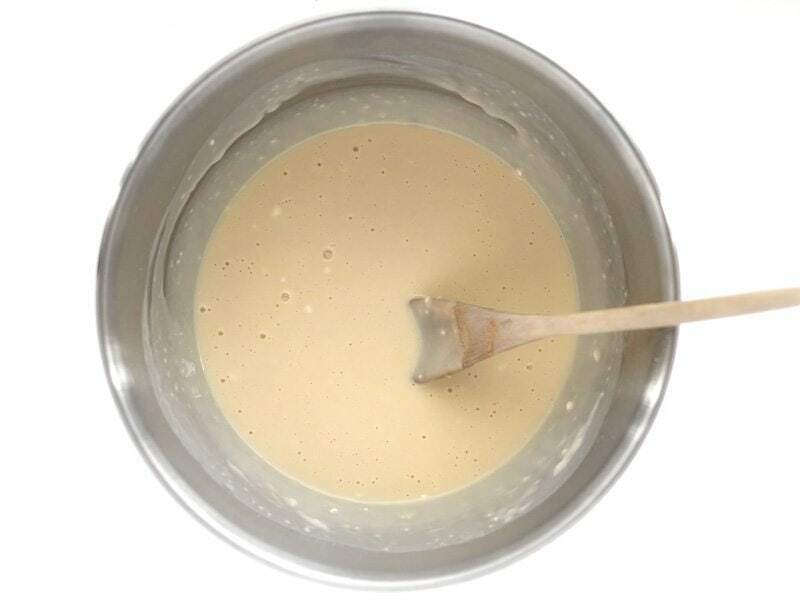 You could use the rings to cut the dough, but since this is more like a bread dough than a batter, you won’t need the ring to pour the batter into in the skillet and hold the shape. 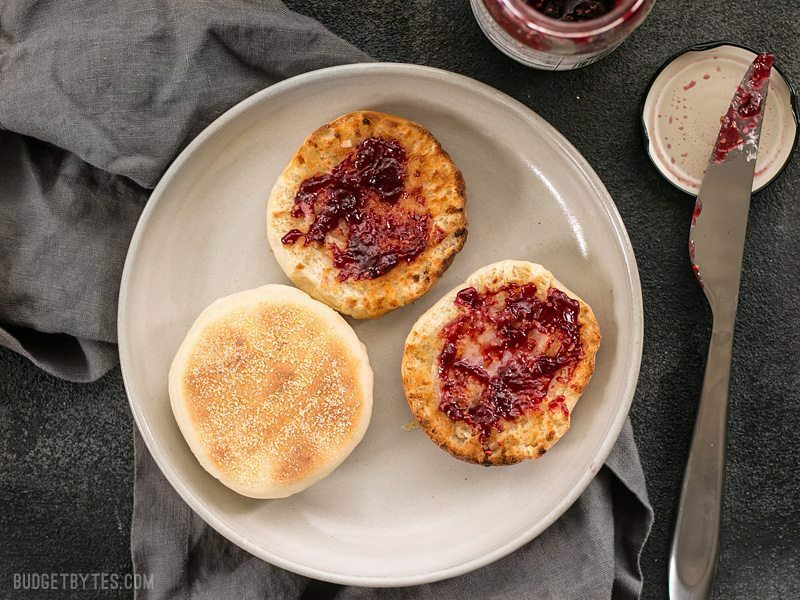 Hi Beth: we live in Ecuador and my daughter has been craving english muffins, but they are even more expensive here than in the states, so i decided to try my hand at making them myself. Your site proved to be very helpful and im excited to say it was a success. Being from another country with all the ingredients being slightly different, one never knows. One day i may write about it on my blog 4000miles.com thank you. Hi there! Do you think I could sub spelt flour instead of all purpose? 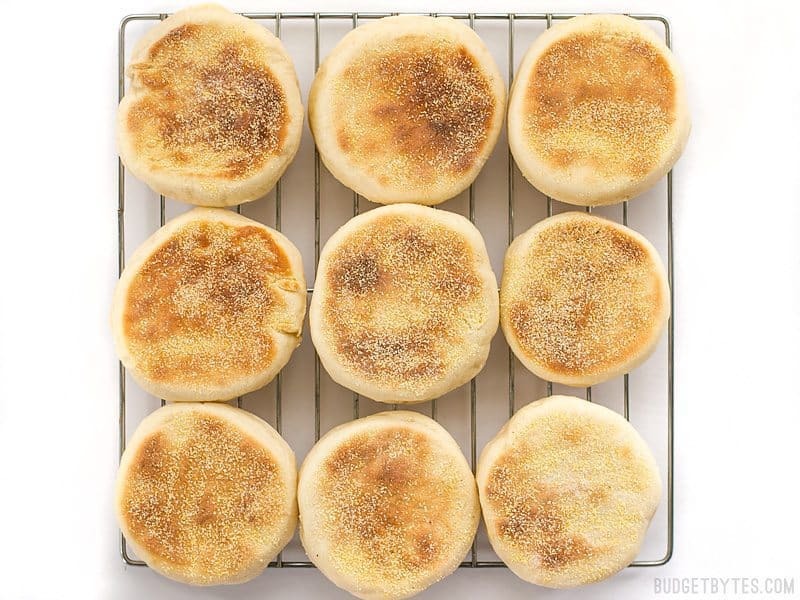 I love spelt English muffins but they are hard to find and not to mention expensive! If so, would I still use the same amount as the recipe? Do you think these would turn out if I did a vegan butter and unsweetened original almond milk? I think those substitutes would change the flavor and texture quite a bit because their composition (fat/protien/water) is quite different. 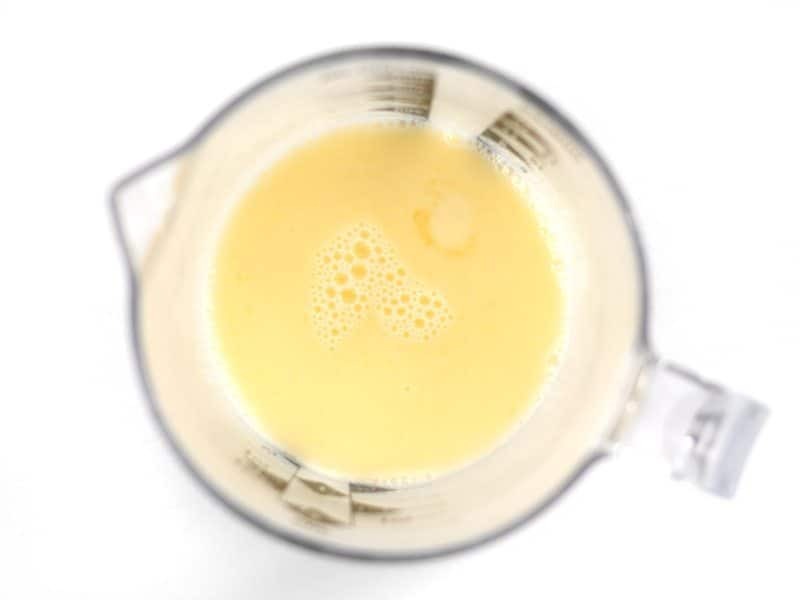 I use almond milk with mine and they turn out perfect. I have never used vegan butter though. 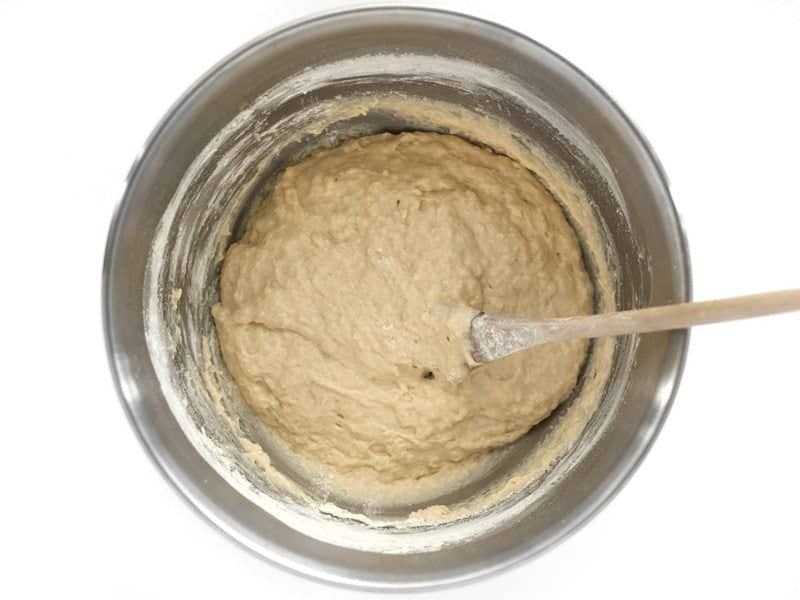 Do you have a cinnamon raisin recipe? 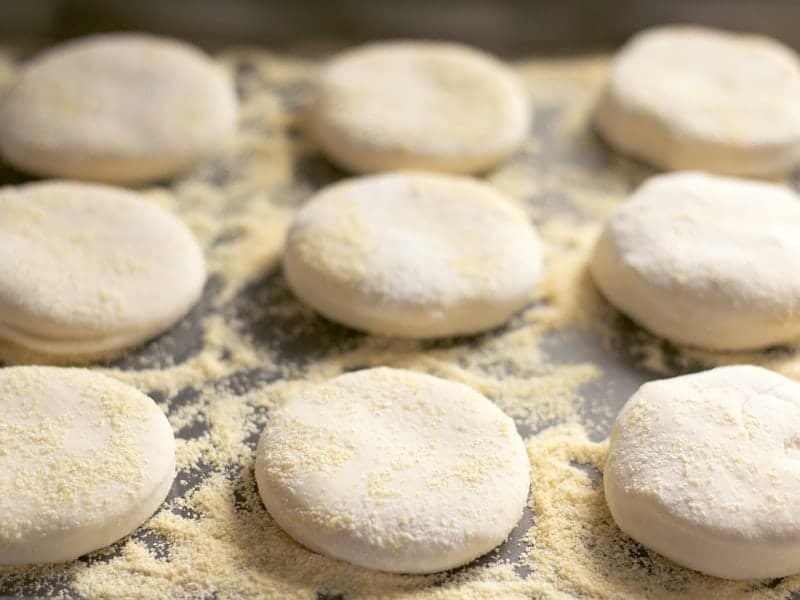 can I make these and have them rise in the refrigerator overnight, cook them in the morning? 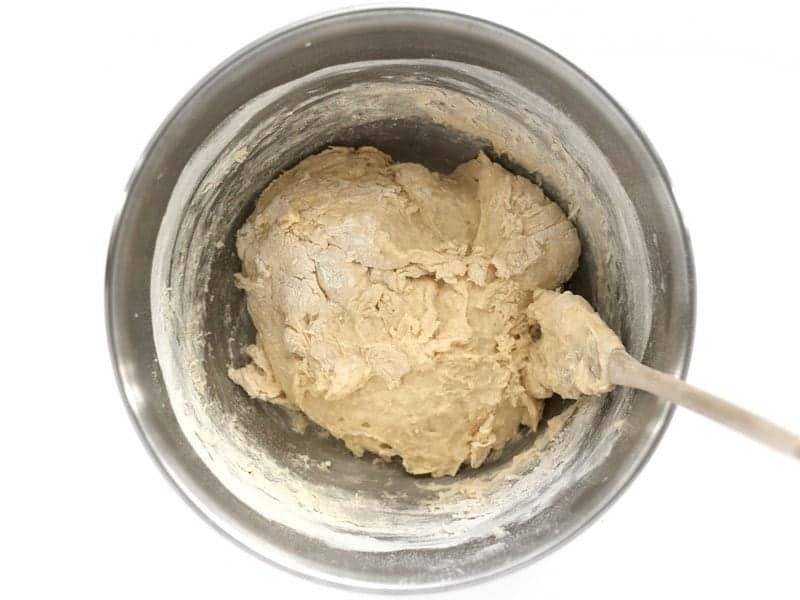 Have you ever substituted whole wheat flour when making? I haven’t. 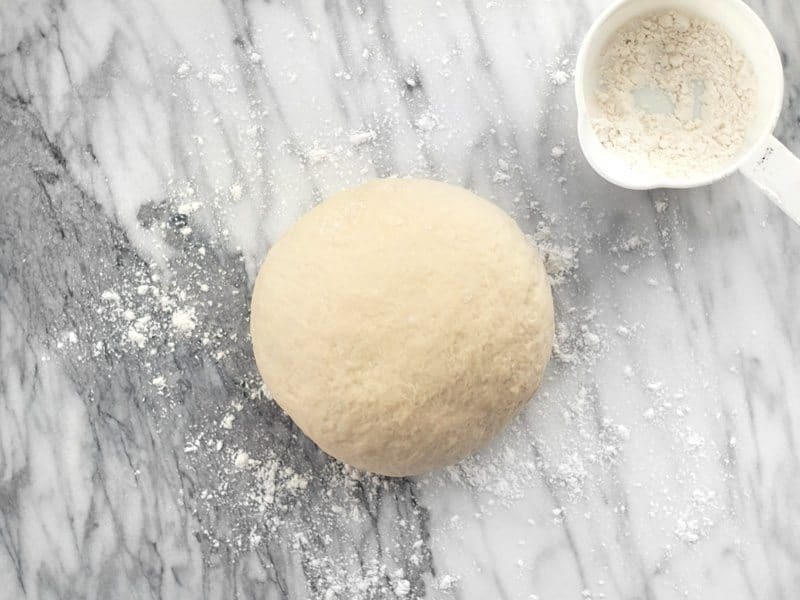 Generally you can substitute up to about half of white flour for whole wheat before you start to see major texture changes, so I would suggest only substituting that much. Otherwise it can get very heavy and dense. I made these before leaving for a NYE party. Half of them were gone before we left for the party and the other half didn’t see a lot of the new year. 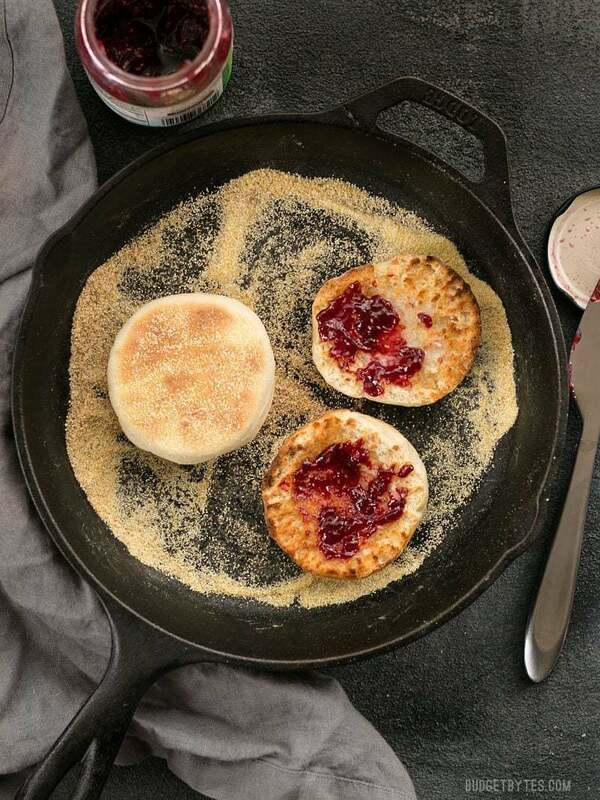 I was mildly disappointed my muffin seemed more dense that store bought English muffins since there were no large nooks and crannies. That is until I took a bite. I see no reason to go to the store for these anymore. 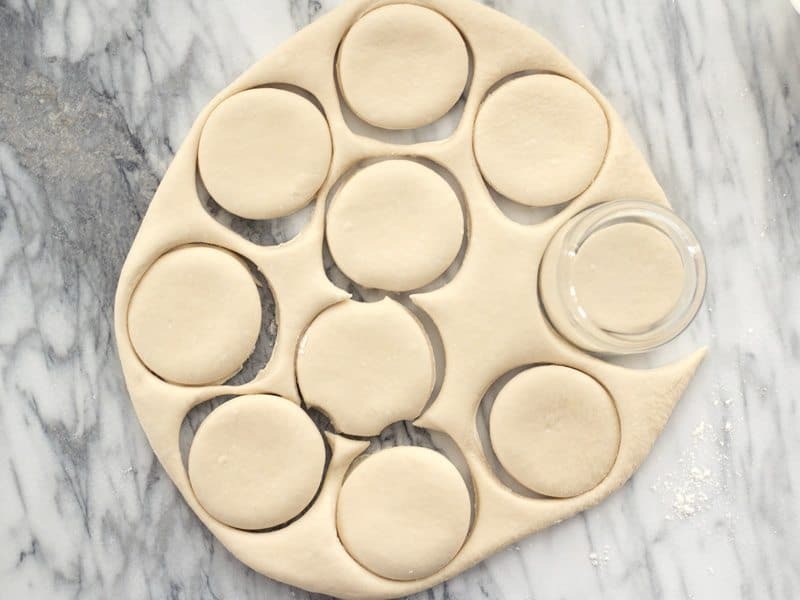 They taste great, are light and easy to make. I will be making these again today because the craving for one will not go away. 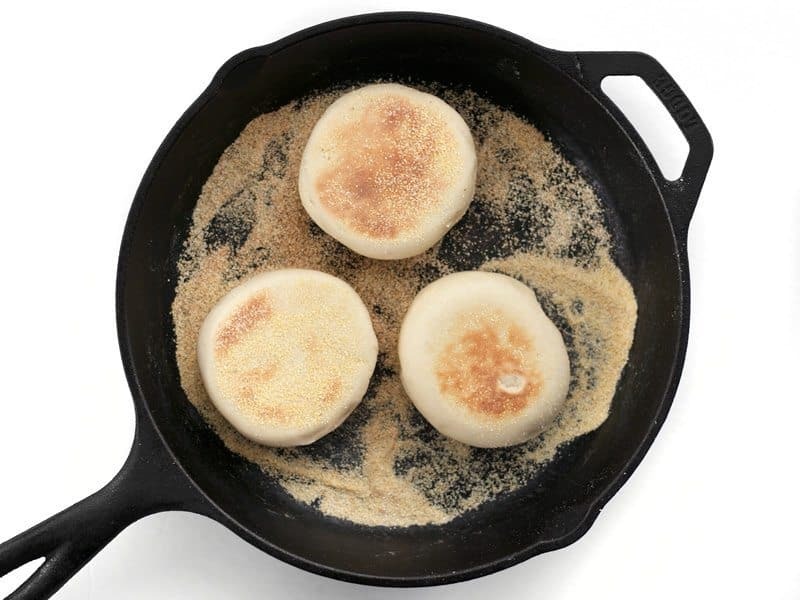 I have been pondering about making English muffins for ages. Literally lie one year or so. Today I took the plunge and did everything right. 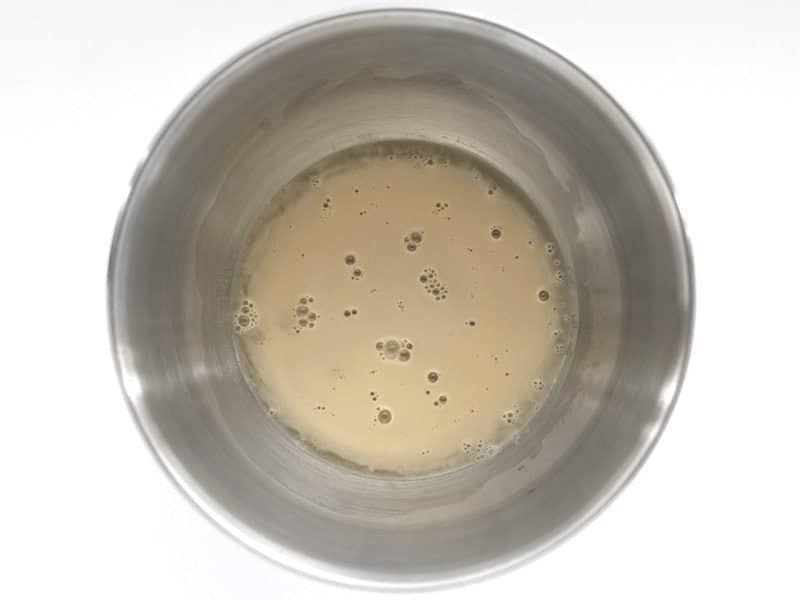 While doing so I realize before I never had the patient to proof my yeast for other times as it became foamy lie I never seen before! They come out very nice. I got 16 muffins which will be two day’s worth of breakfast for us. The only thing I’d change next time would be to roll it a litre bit thicker than I did. they are not as thick as ey should be. Thank you for your recipe! 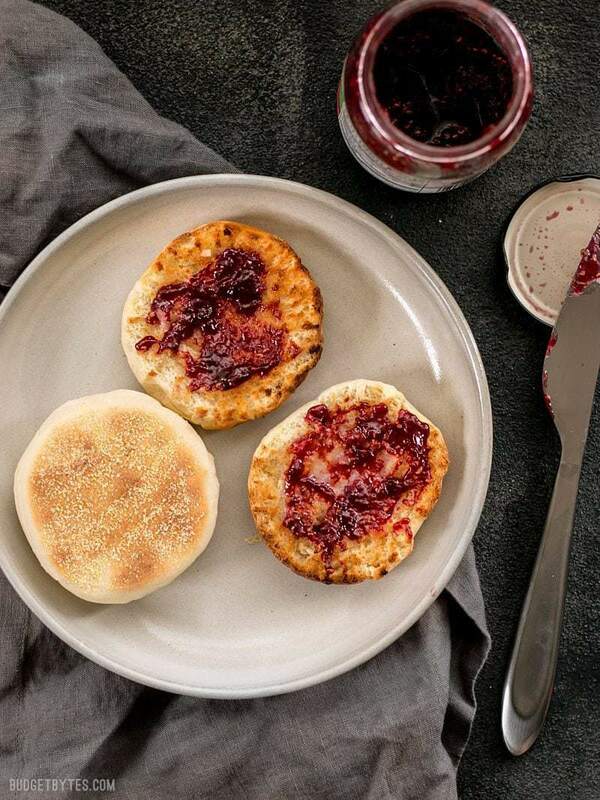 Just wondering how many English muffins this recipe makes. Thanks! 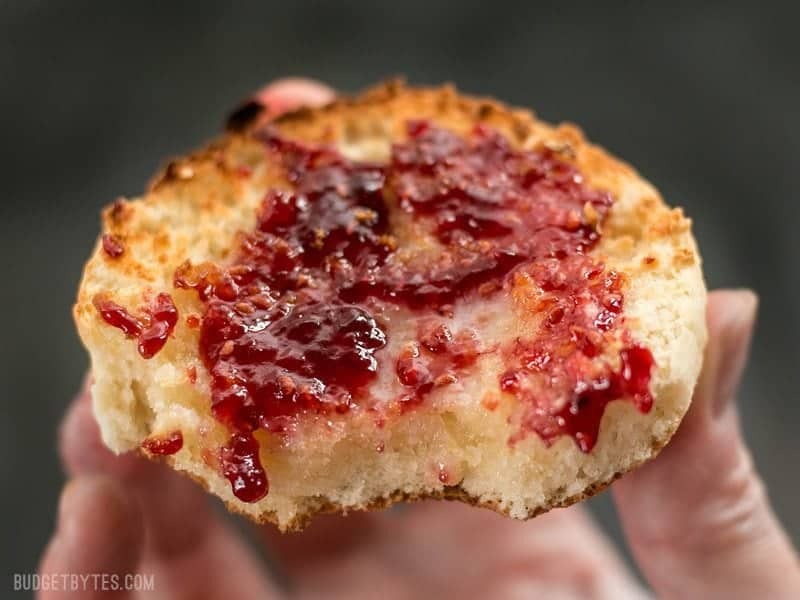 It can depend a little on how well you roll and cut the muffins from the dough, but you should get between 9 and 12 muffins. I would love to try your recipe but am allergic to corn meal. 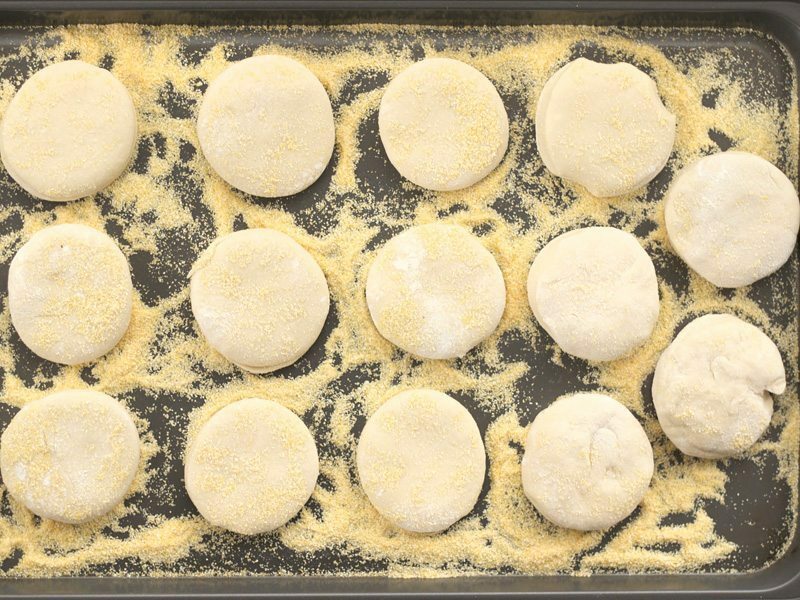 Is there a substitute for that or can the muffins be baked without it? Saw another recipe that called for polenta indtead of cornmeal. I made these today and they turned out super delicious thank you so much for sharing the recipe.